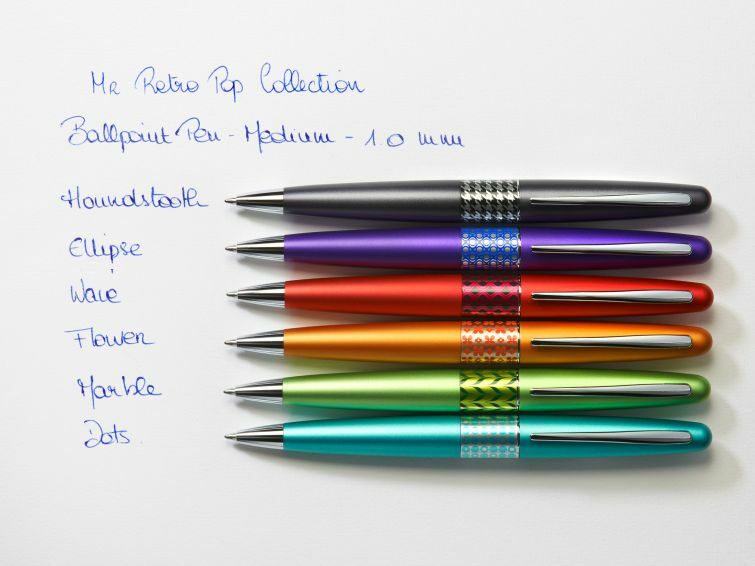 With its colourful pop design, the new Pilot MR Retro Pop Collection is a song of joy! 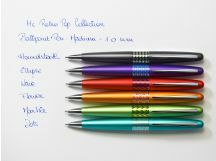 Ideal for striking out monotony and gray skies, Pilot MR Retro Pop Collection brings you a supercharged touch of elegance. 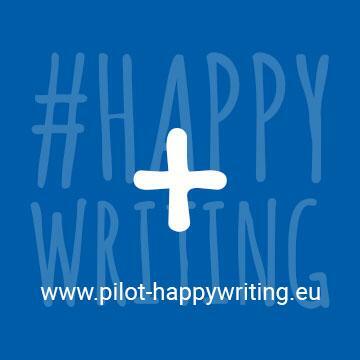 It writes life as a happy story while unleashing your good humour. 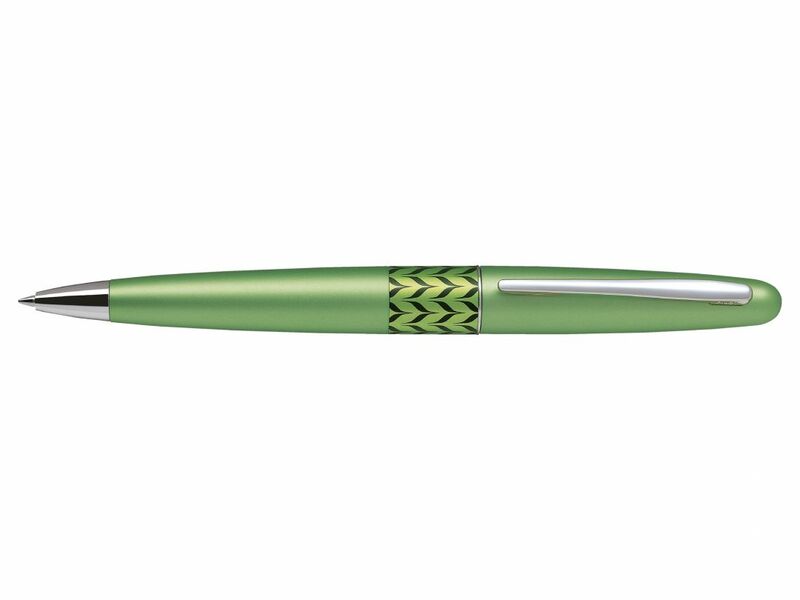 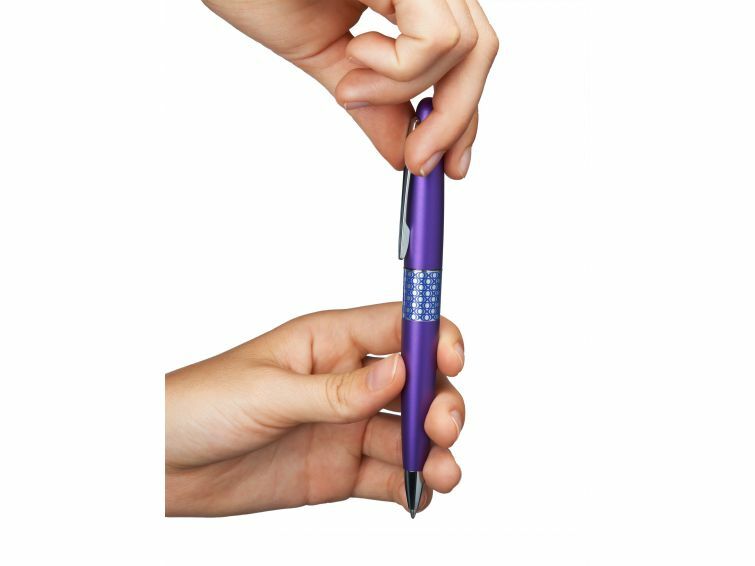 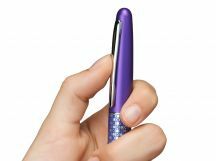 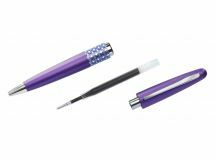 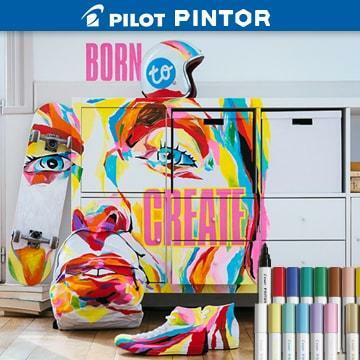 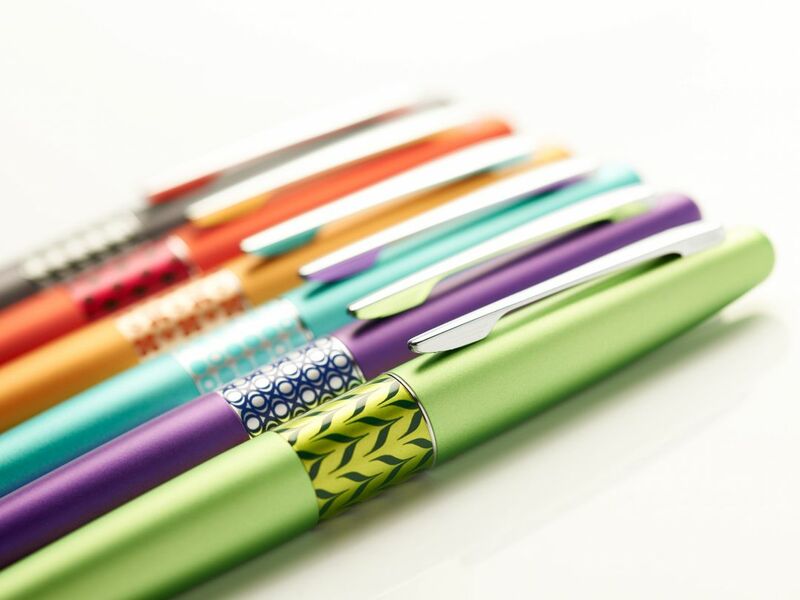 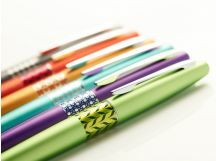 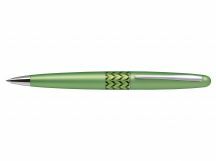 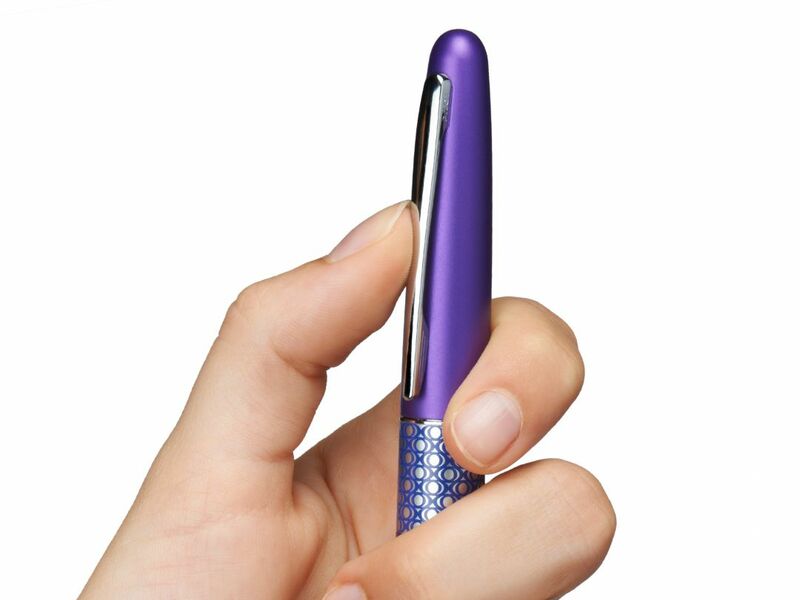 The perfect gift, or beautiful object as a nice treat for yourself, the Pilot MR pen meets every day with style. 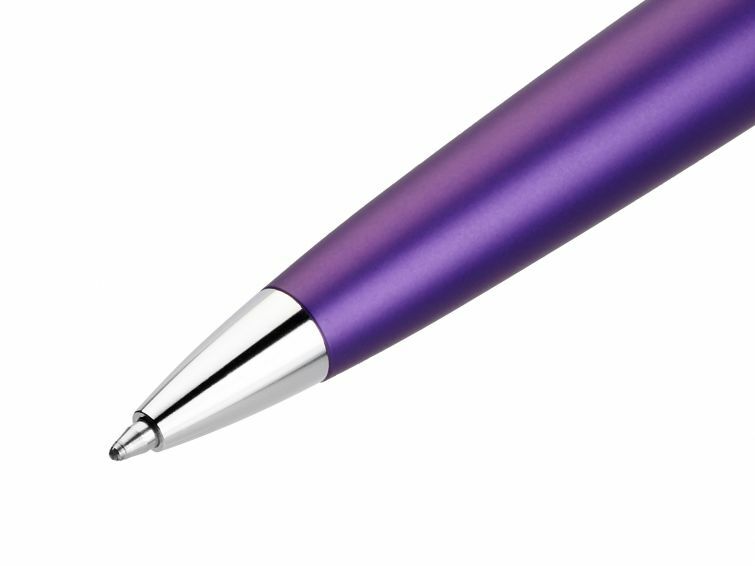 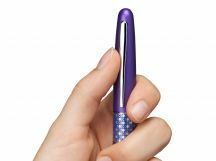 Its center ring comes in 6 pop designs, and as many colours, to vary your pleasure… In a word, it’s a great way for you to be Happywriting!